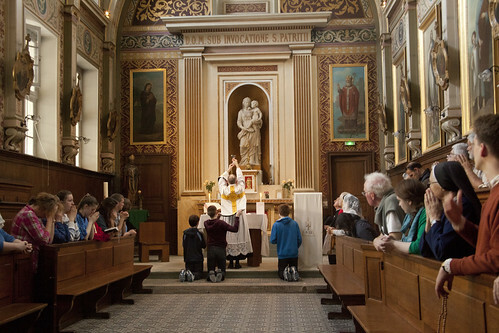 Pilgrims on the chapters from England and Wales, and from Ireland, travel to Paris the afternoon before the early-morning start of the Chartres Pilgrimage. 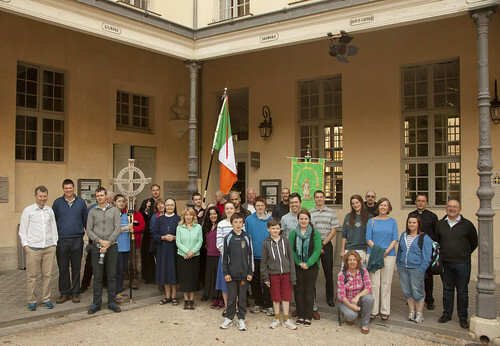 This year we got together for Mass that evening, in the Irish Cultural Centre: the old Irish Seminary in Paris. 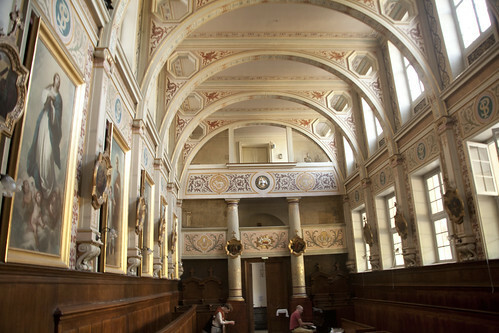 The chapel is lovely. Sadly the original Altar has been rendered unusable; the step has been cut away to make room behind the 'forward' Altar. 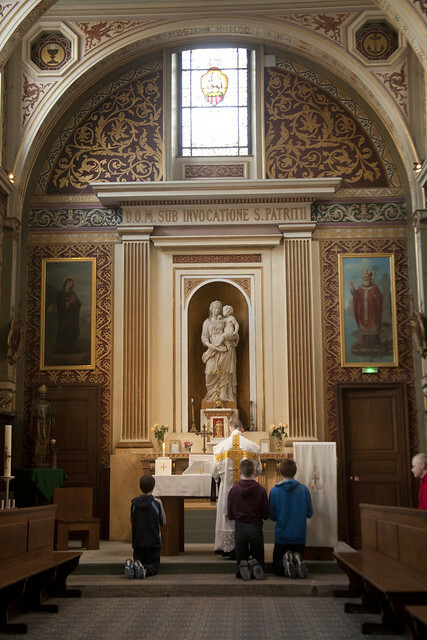 Nonetheless, we had a very nice Low Mass there before heading off to local eateries. Here are the Irish pilgrims. For reasons of inscrutable French organisation, we camp with the other non-French groups but don't walk anywhere near them, so it was good to meet up. 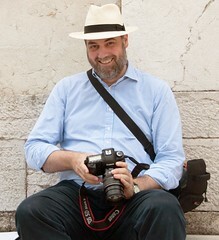 The leader of the Irish group gave a great testimony in the latest Documentary from EWTN "In Search of Christendom - The Chartres Pilgrimage" see http://christendomblog.blogspot.co.uk/2015/06/dvd-for-in-search-of-christendom.html for info on the new DVD.